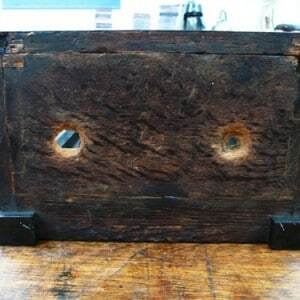 This really had been through “the mill” when it arrived with us as you can see from the images. 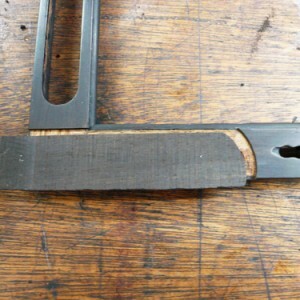 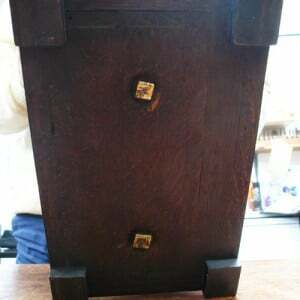 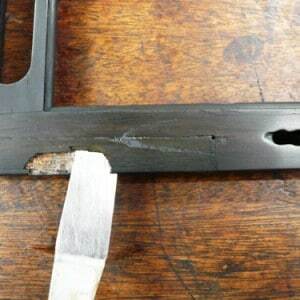 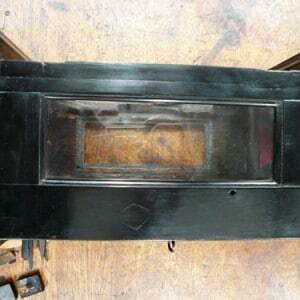 All of the joints on the carcase needed regluing and most of the veneers were loose and lifting and badly repaired. 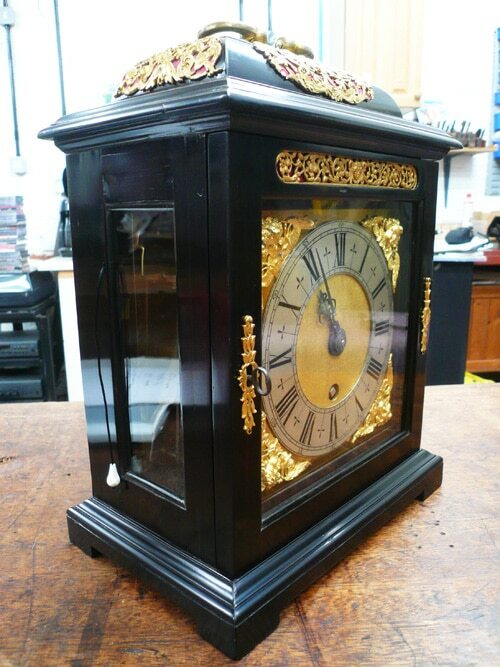 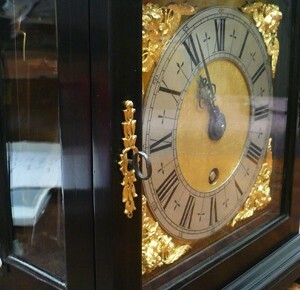 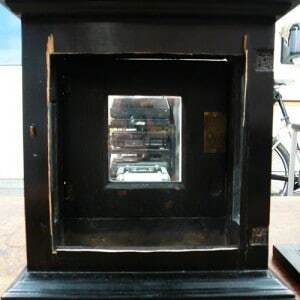 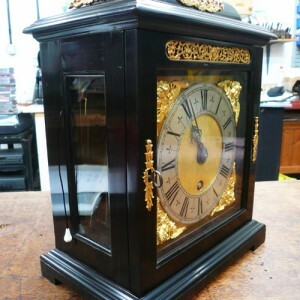 So, it was a complete overall whilst trying to retain as much of the original clockcase as possible. 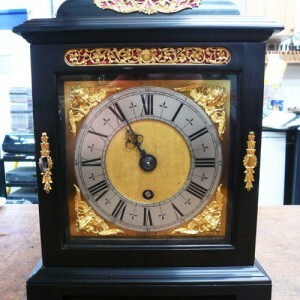 We commissioned new metal work from a pattern used on another Knibb clock which was then gilded.